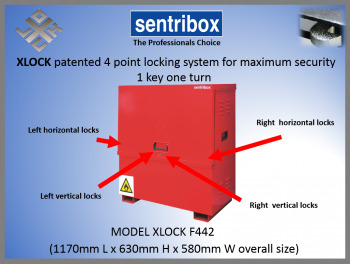 This new Sentribox2 addition to the family keeps the same distinctive appearance and finish of its predecessor retaining the same 1 lock 1 key operating system. Designed to keep all chemicals and flammable liquids safe. 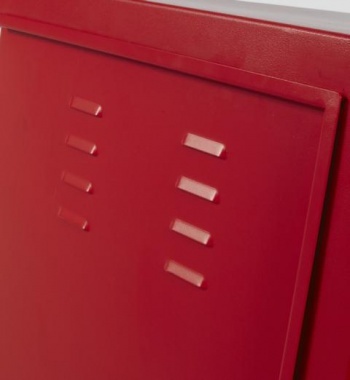 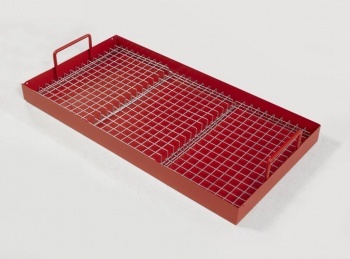 Used throughout the UK with proven durability and good design including removable drip tray, warning sign and a host of other features included as standard in the price. 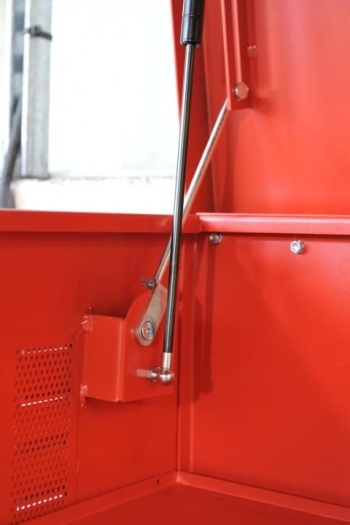 Louvred fume venting with flame arresting mesh. 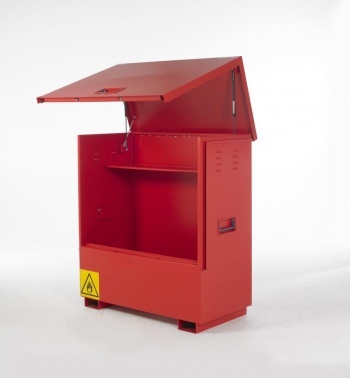 Please ensure you have the means to unload your Sentribox.